Batman has gone on many missions to save the world and Gotham City on his own but sometimes when the danger is too great he has to call upon some of his super friends to help out. But who does the caped crusader call up in these times of need? Depending on the situation he may call Aquaman if he needs to take care of a fishy fiend. Or if the he has to deal with something requires amazing accuracy he'll phone his good friend Green Arrow because he always hits his target. But no matter what Batman always has a very brave and quite bold friend to help him out. 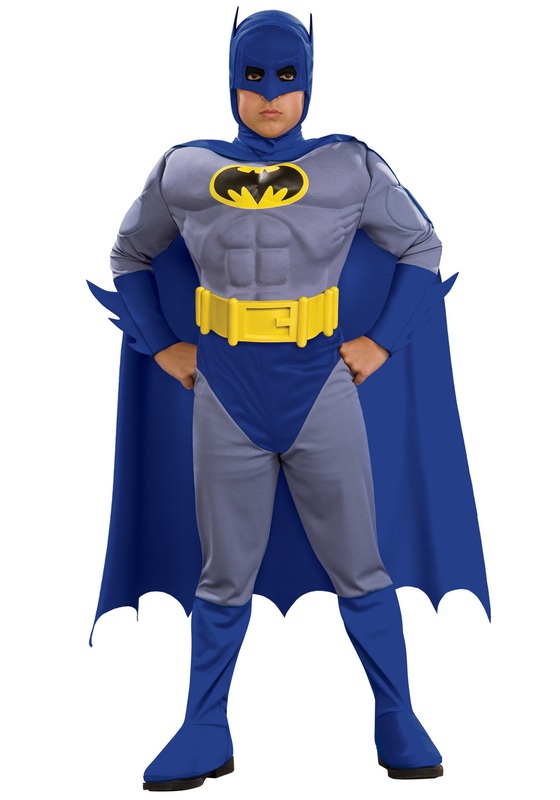 Now your little guy can save the day in this awesome superhero themed costume!